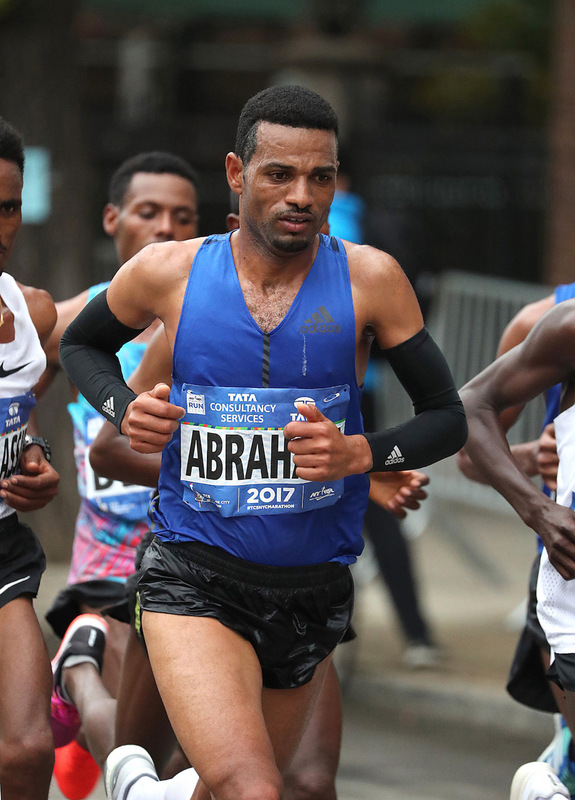 Born in Eritrea but now running as a Swiss athlete, Tadesse Abraham is focused on breaking Mo Farah’s European Record in Dubai this week. Mo Farah's European record of 2:05:11 for the marathon will be under threat this Friday at the Dubai Marathon as Abraham Tadesse of Switzerland is already setting his eyes on it. This will be another interesting race against time to watch on Friday. Below is the press release from the Dubai Marathon organizers. 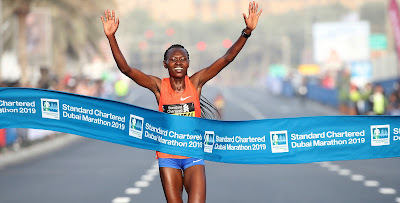 Dubai (UAE): Switzerland’s Tadesse Abraham will have his sights on an historic personal milestone when he attacks the European Marathon Record of Britain’s Sir Mo Farah at the 2019 Standard Chartered Dubai Marathon on January 25. The mass Marathon runners will take to the course at 7am, the 10km Road Race runners at 8.30am and the 4km Fun Run entrants will join the event at 10.30am. Those looking to register can still do so by visiting the official website dubaimarathon.org.